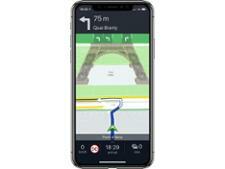 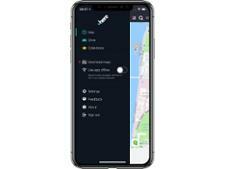 Here WeGo - City navigation & Offline maps (iOS) sat nav review - Which? 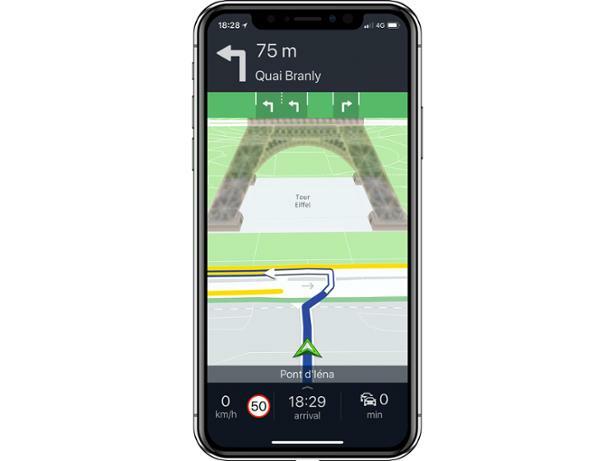 HERE WeGo is a free sat nav app for iOS users, and the City Navigation & Offline Maps version allows you to download worldwide maps for free. 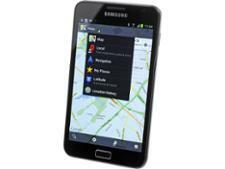 You'll also get live traffic data, and information on public transport or taxis if you decide not to drive. 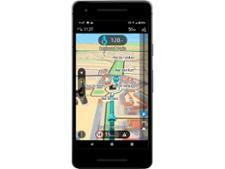 We put this sat nav app to the test - read on to find out whether or not it impressed us by reading our expert review.